A single line in a Reuters story was enough to cause OnDeck’s stock to jump by as much as 11% on Thursday. Industry blogs and news outlets had reacted pretty quickly to word of an unnamed source claiming that OnDeck is a potential acquisition target if Kabbage raises a new equity round. OnDeck closed for the day up only 6.5%. OnDeck also lent nearly twice as much as Kabbage last year and obviously still has faith in leadership considering that their pre-IPO CEO is still in charge. There’s little to suggest at this time that OnDeck would be willing to throw in the towel and sell out to a smaller, younger competitor and book a big loss for shareholders who have been with them since the beginning. 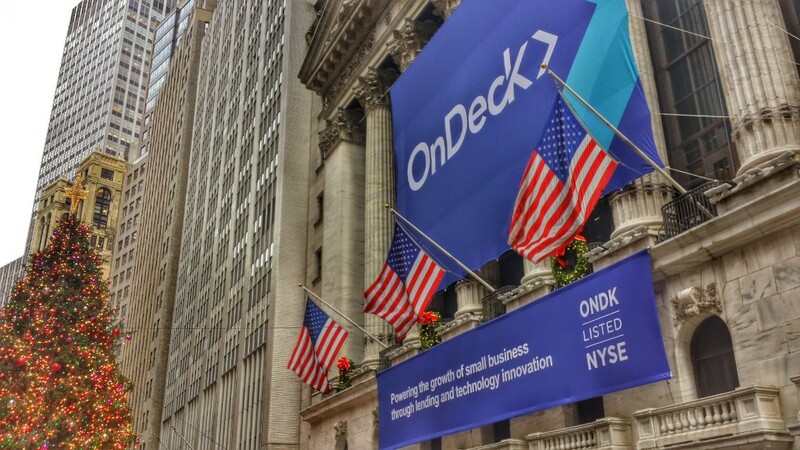 The day before the rumor started, OnDeck actually announced that it had increased its asset-backed revolving credit facility with Deutsche Bank by approximately $52 million to a total of up to approximately $214 million. Home › Business Lending › If Kabbage Wanted to Buy, Would OnDeck Sell?